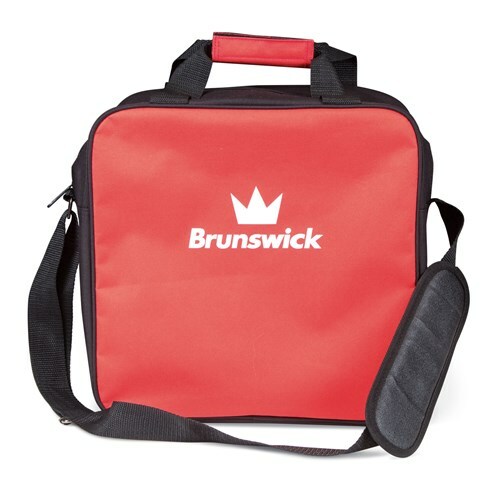 The Brunswick TZone Single Tote is the exceptional bag for those who are always on the go. 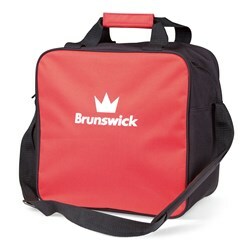 This bag offers enough storage for your small bowling accessories and enough room for shoes up to a size 14. Brunswick offers a 2 year limited manufacturer's warranty. Due to the time it takes to produce the Brunswick TZone Single Tote Red ball it will ship in immediately. We cannot ship this ball outside the United States.